Huawei has collaborated with Leica again to improve the camera on the P10 in the new Leica Dual Camera 2.0 – dual rear camera setup, with a 12MP color camera and a 20-megapixel monochrome (black and white) camera. Under the hood, the phone is powered by the Huawei Kirin 960 system chip, 64 GB of on-board storage, a plentiful allowance, and there is a microSD card slot for expanding that memory. A new Huawei Ultra Memory solution optimizes memory storage, preventing your phone from slowing down when you get more content on it. This new system chip powers the latest Huawei Emotion UI, version 5.1, built on top of the modern Android 7.0 Nougat. 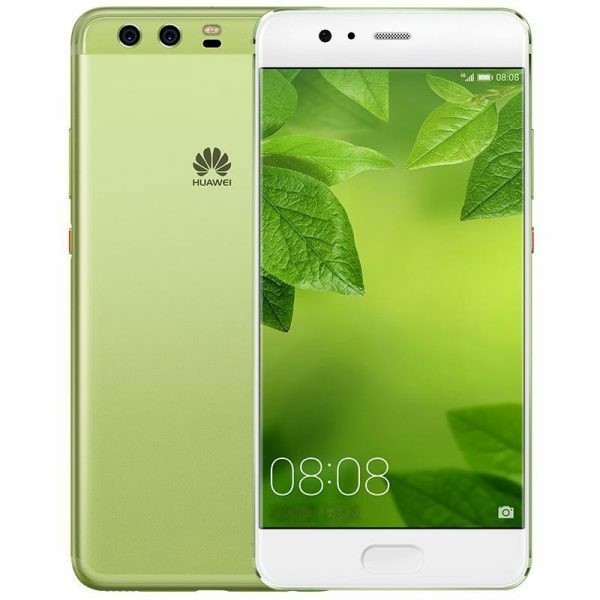 See the Huawei P10 Specifications, Features & Price below.